Nyakim Gatwech has lived a life full of highs and lows. Born in Sudan, she was forced to flee with her family to Ethiopia before finally settling down in Minnesota. Once there, she received plenty of attention for her unique look; most of it negative. Desperate to change her narrative, the young woman with dreams of being a model considered bleaching her skin to fit in with her classmates. If she decided to go through with it, the decision would be life-changing. Would she? This is the incredible journey Nyakim Gatwech took from Sudan to Minnesota to something amazing. Keep reading to learn how Nyakim achieved her American dream! 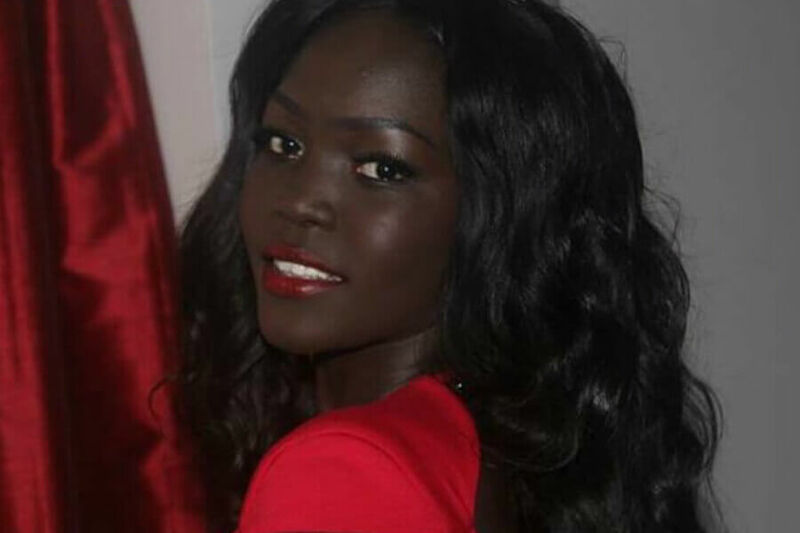 Nyakim Gatwech may be Sudanese (and proud of it), but she wasn’t born there. Her mother was still pregnant when she fled the country during the second Sudanese Civil War in search of refuge. At the time, there was no safe place in Sudan. Soldiers were entering villages and shooting them up without remorse. Husbandless, the mother fled with her children and walked for days. Exhausted, she made it to Ethiopia, where she found the right refugee camp to help tend to her children. It was in this camp Nyakim entered the world and her story began.